Missing cross-system display of assigned tasks. The pricing model of ticket systems is usually “number of users” and the large number of companies working together in many directions creates the need for a huge number of accounts. However, transparency is made considerably more difficult by the lack of cross-system networking. Each user has to maintain each process individually or track the current status in other systems. 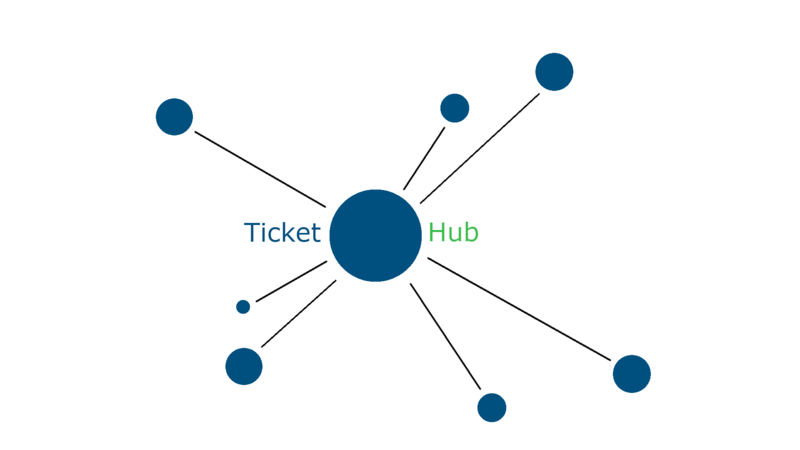 We at LionGate AG are faced with this challenge because our service management and development is divided among many ticket systems due to different partners and customers. Currently we are working on the solution of this problem in order to enable a cross-system presentation of all relevant topics of the user. This is to be achieved by connecting the partner systems with a hub provided by us. Shortly we will inform you about the further course of this solution approach.